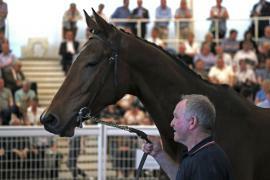 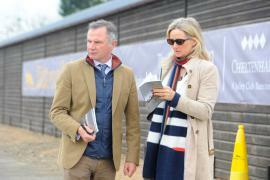 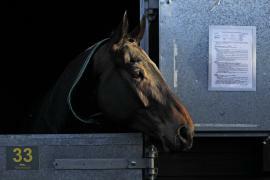 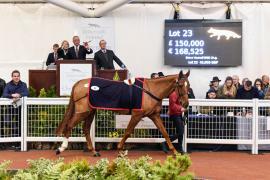 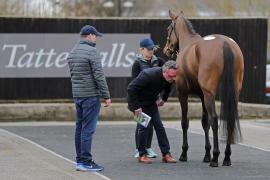 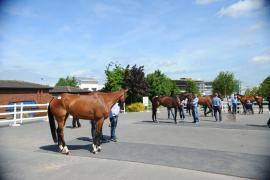 Please find high resolution pictures from Tattersalls Ireland Sales below. 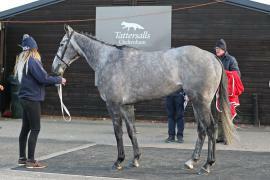 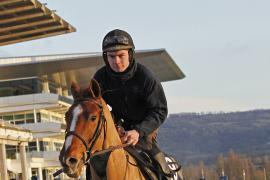 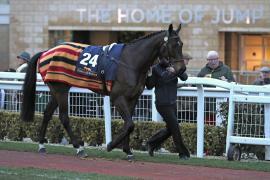 You may use these pictures free of charge so long as you credit 'www.tattersalls.ie'. 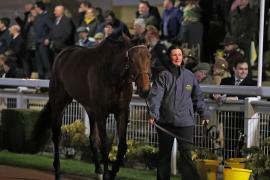 Should you have any queries please do not hesitate to contact Niamh Flynn on 353 1 8864300 or flynn@tattersalls.ie.